Last week, realtor.com released a survey of active home shoppers (those who plan to purchase their next home in 1 year or less). The survey asked their opinion on an impending recession and its possible impact on the housing market. Why all the talk about a recession recently? 70% of all respondents to the four surveys believe that a recession will occur in 2019 or 2020 with an additional 18% saying 2021. 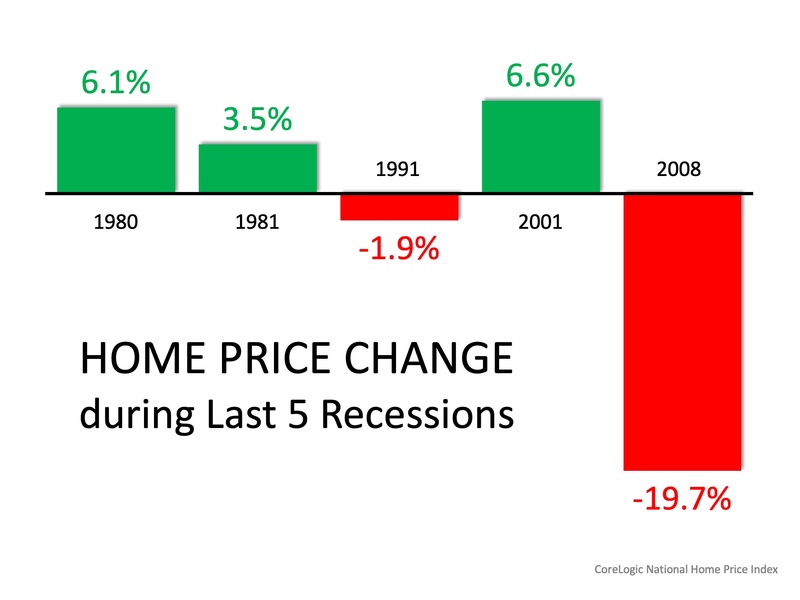 During the last recession, a dramatic fall in home values helped cause it. During the four recessions prior to 2008, home values depreciated only once (at a level that was less than 2%). The other three times home values appreciated, twice well above the historic norm of 3.6%. If there is an economic slowdown in our near future, there is no need for fear to set in. 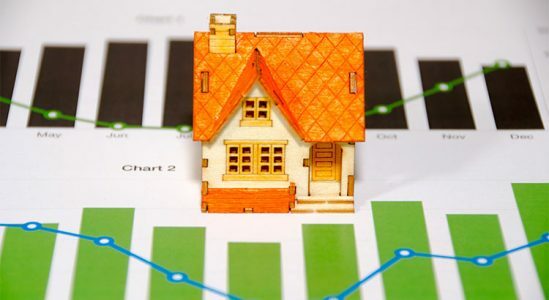 Most experts agree with Ralph McLaughlin, CoreLogic’s Deputy Chief Economist, who recently explained that there’s no reason to panic right now, even if we may be headed for a recession. About the Author: Alex V. | Marketing Dir.